Video is the best way to tell a story.... Can we tell yours? Blue Fish is a full service video production company. Our team specializes in the creation of HD video and motion graphics with the ability to record, edit, and produce your projects. Each and every client is unique. Our producers work alongside your team in order to storyboard and create the perfect message. We put together a video series leading up to the Mayoral race called Mobile Momentum. The videos were interviews with business owners from Mobile discussing how they have seen Mobile change in the last 3 years. The viral nature of the videos means that this video series had over 85,000 minutes viewed on Facebook alone! This video is the final one in the series with our very own Marcus Neto. Fortified Certification can seem daunting and the team at Bethel wanted to help consumers and builders alike understand that they are already doing much of what is required! 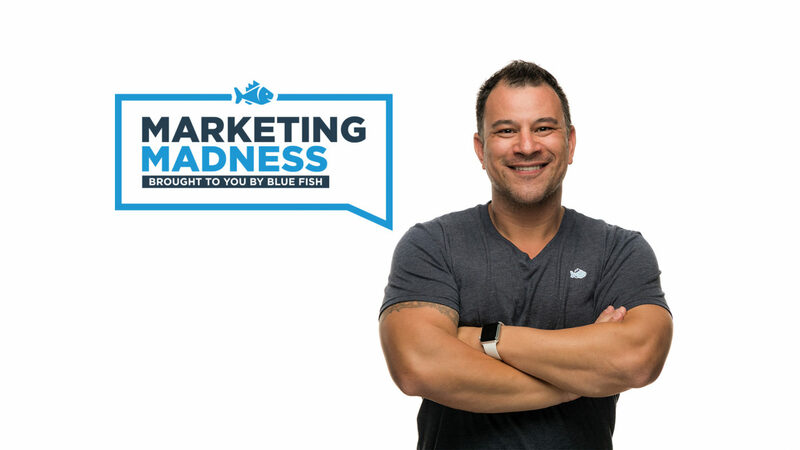 Blue Fish Design Studio is the type of agency everyone deserves. Honest, hard working, and great at what they do. If you need help building or improving your web presence they'll be a tremendous asset to your business. I have always felt like we are their only client… Great service and support. They did thorough research of my organization, and then used their expertise of the latest web-trends and solutions to create a simple, clean, and visually stunning website. Need Engagement with an audience? Video is the highest converting content you can produce! Our team offers no cost, no pressure consultations to help you understand how video can work for your organization. Working together, we can create the ultimate commercial or video advertisement that will properly convey your message or represent your brand.